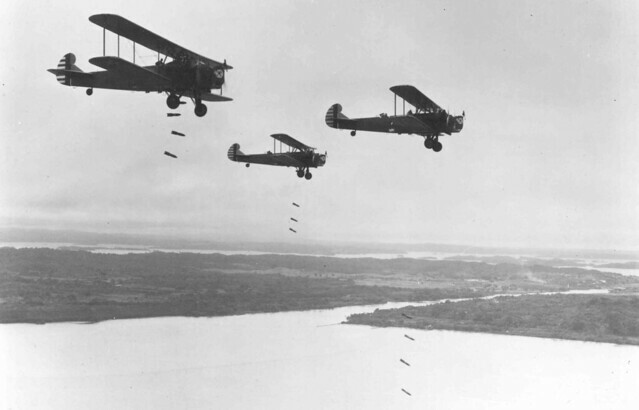 In December 1935, the US Army Air Corps carried out the most unusual bombing mission of its entire history. This was no training flight–the pilots were carrying and delivering live bombs. But the target was not an enemy army, airfield, or fleet. The target was a volcano. In the entire 15 years of the Afghan War and the Second Iraq War, the United States suffered 58,000 casualties, including 6,600 deaths. 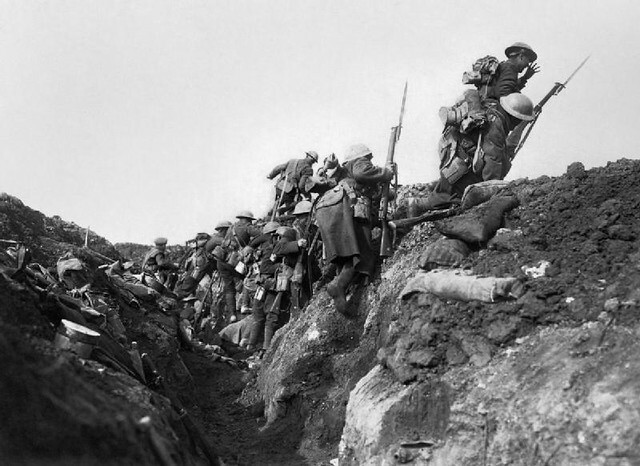 On July 1, 1916, the British Army lost more than that during the first day of the Battle of the Somme, making it the single bloodiest day in British history. The Martin MB-2 was the first American-built bomber to be mass-produced. 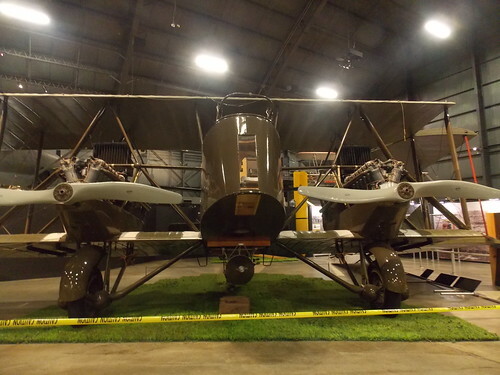 It is most famous as the airplane that was used in General Billy Mitchell’s bombing tests against battleships. 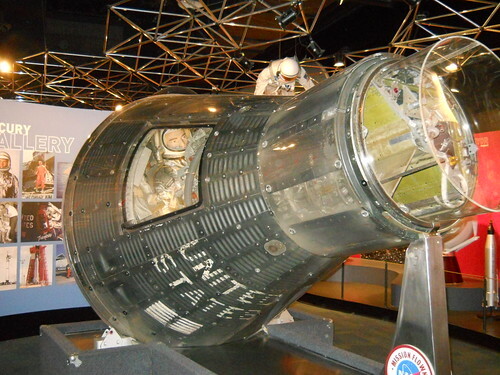 In 1962, during the second manned orbital Mercury flight, a series of problems developed, and the United States came close to losing an astronaut in space. And, many in NASA felt, it was the astronaut’s own fault. Nowadays, air travel around the globe by a US President is routine, and “Air Force One” is as familiar a part of the office as is the White House. 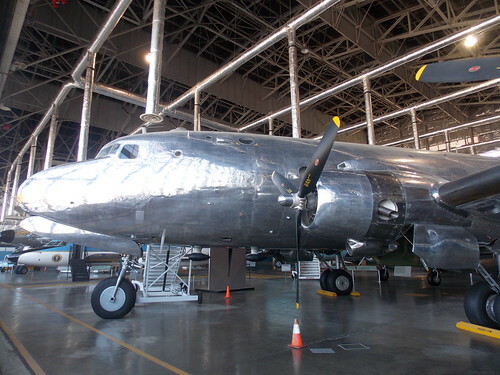 But the history of Presidential aircraft goes back only to the 1940’s. ALH84001: Proof of Life on Mars? 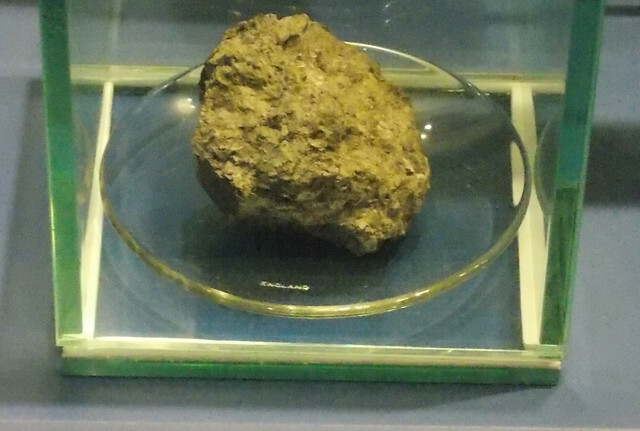 In 1996, a team of scientists announced that they had discovered signs of single-celled bacteria in a piece of Mars rock, indicating that the Red Planet had its own extraterrestrial life a few billion years ago. At the time, the announcement caused a sensation. But today, further research has led most scientists to dismiss the claim. Nothing symbolizes “England” more than the Royal family, the House of Windsor. But in reality, the Windsor family is not English at all–it is German. 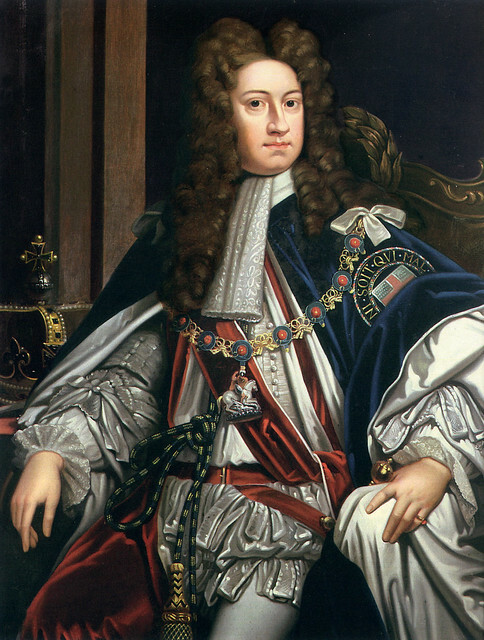 How a German aristocrat came to be King of England and form a dynasty that would rule for 300 years (most recently under an assumed name), is a story of religious conflict and near-civil war.